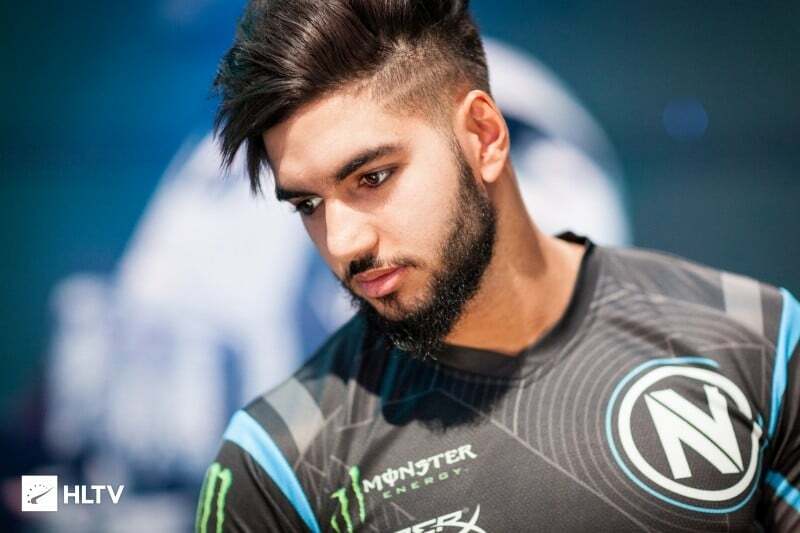 Ana Sayfa ESpor Haberleri CS:GO ScreaM: EnVyUs kicked us. So I didn’t leave, we have been kicked. ScreaM: EnVyUs kicked us. So I didn’t leave, we have been kicked. We were in the Faceit Europe Minors’ Media Day at ThatsGameBro.com and we had a chance to make an interview with Adil ‘ScreaM‘ Benrlitom. You have founded Team Left Out by leaving EnVyUs. Can you please explain why did you leave from EnVyUs? Basically the organization, EnVyUs kicked us. So we decided to play with the same players in a different team name. So I didn’t leave, we have been kicked. If you success to qualify for the Major, you will be able to find an organization. Do you think you are good enough to qualify for the major? Yes, I think we are good enough to qualify for the major. We play really good with the patient, we have talented players so I think we can qualify. Usually August is the month of transfers for CS:GO teams. Can we expect you on another team? Yes maybe I can get offers after the major, I don’t know. We’ll see because I don’t have any good proposes yet. Let’s see it after the major. What was the best tournament have you ever attended? And is there any event that you really proud of? I think the best event was the EPICENTER 2016. The atmosphere, the hotel, everything was perfect. That was the best event so far. And also all the events we have won and played well as a team. I was really proud of it. What is your dream roster, including you? It is really a hard question. For French roster, it may be Ex6TenZ, Shox, KioShiMa and KennyS. As worldwide I guess S1mple, Hiko, Karrigan; also Electronic and Taco. Most of the community see you as the best aimer in the world. But I think you can’t reach the success you deserve. What is the problem? Because CS:GO is a team game. It is not kind of a game like only shooting. You should develop some strategies. It’s not only shooting game, that’s why.